Virgil van Dijk is focused on achieving ‘something special’ with Liverpool in the coming season. 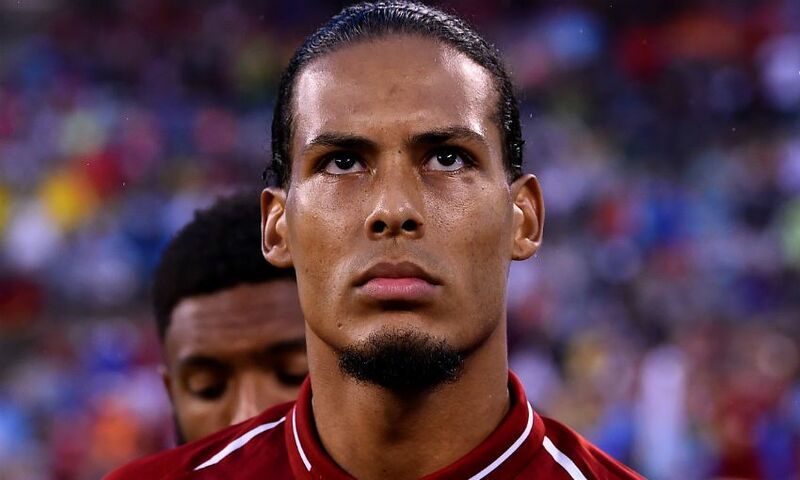 After arriving at the club in January, Van Dijk played an important role in helping the Reds reach the Champions League final and qualify for Europe’s elite club competition again during the early months of his Anfield career. The centre-back wants more than that, though. And, with the opening game of 2018-19 against West Ham United now just 15 days away, he has spoken of his wish to accomplish great things during his first full season at Anfield. “With the players we have and we had already last season we can compete in every competition,” Van Dijk told Sky Sports News. “Hopefully we are going to do something special this year. I don't like to look too far ahead - we just need to do the talking on the pitch and make sure we perform well. Jürgen Klopp’s desire to reinforce his squad this summer has resulted in the signings of Fabinho, Naby Keita, Xherdan Shaqiri and Alisson Becker - a quartet Van Dijk considers to be excellent additions to an already-strong group. 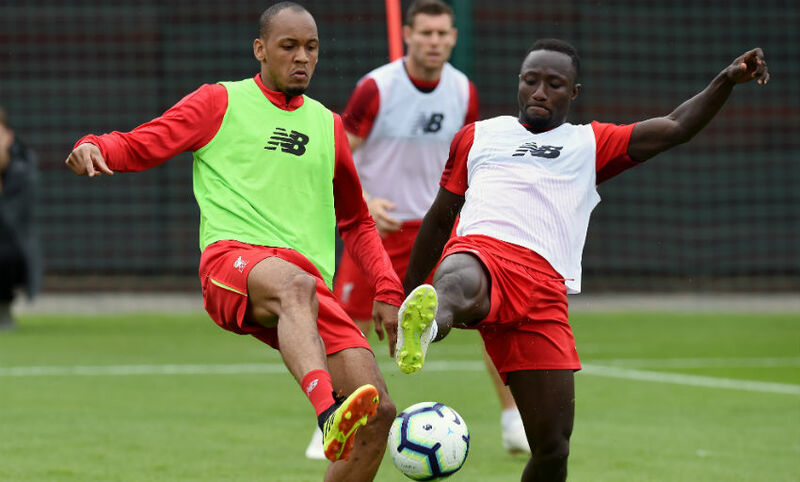 “Hopefully a lot - we will see,” the Netherlands captain replied, when asked what Fabinho, Keita, Shaqiri and Alisson will bring to the club. On Brazil goalkeeper Alisson specifically, Van Dijk continued: “He is a quality ‘keeper - that is for sure. We will see how he is going to fit in, but he looks like a very good goalkeeper.